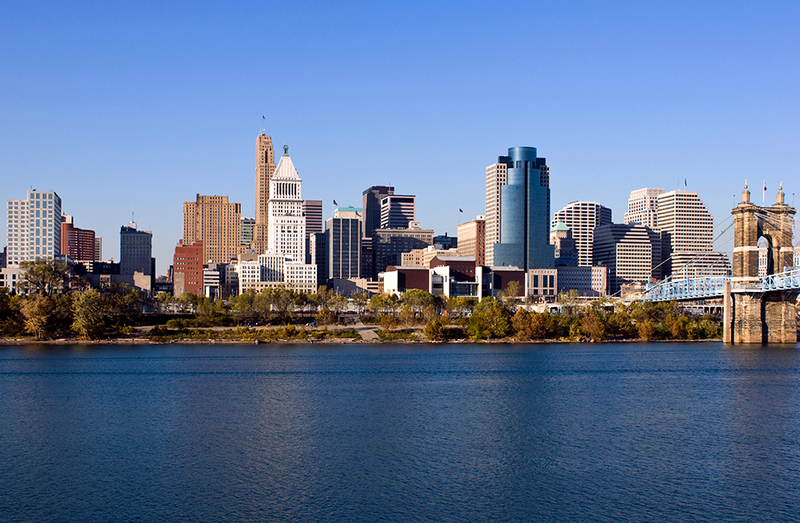 Jack Ward Fire Consultants provides Ohio fire investigations and fire experts out of our regional office in Cincinnati. From a fire forensic investigator in Cincinnati to an explosion expert in Dayton we can help. From a vehicle fire investigation in Columbus to a yacht fire investigation in Cleveland, we have the experts you need. Our forensic fire consultants provide services throughout the state as well as fire and explosion investigations in neighboring states such as Kentucky and Indiana. Whether it is an industrial fire investigation or a commercial explosion investigation you require, Jack Ward Fire Consultants has the experience and expertise you demand. Forensic fire investigation is the detailed processing of a fire loss to determine the origin and cause of the fire. This is a task that should be taken seriously and only entrusted to those investigative firms with the longevity and experience to complete an effective investigation in a timely manner and produce reports detailing findings that can withstand scrutiny in a court of law. Each fire investigator on the Jack Ward Fire team is ready and willing to respond to your next fire or explosion investigation.